The Owner & Designer Himself Will Be Teaching You How TO Use The System He Designed! • How to Create Pre-Foreclosure, REO, Probate, Equity and Many Other Leads in Minutes! • How to Use the Upgraded Follow up System to Make and Track Hundreds of Offers per Week from Your Computer! • How to Maximize Your Rentals by New Airbnb Feature! 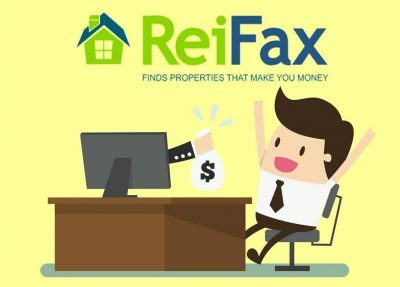 ReiFax Workshop – South Florida's Number #1 Lead Generator!